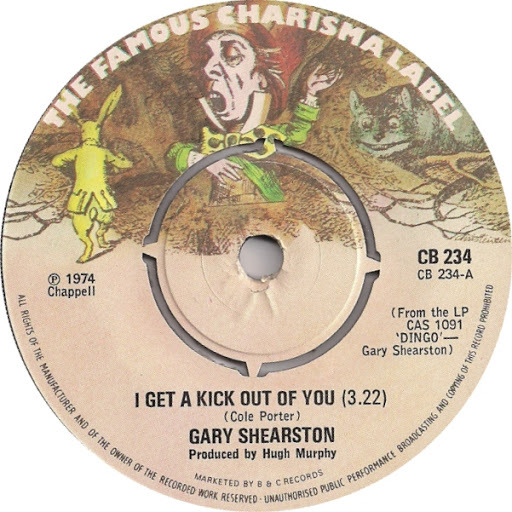 Song of the day: Gary Shearston – "I Get A Kick Out Of You"
As with yesterday’s song from the ’70s, today’s is another retro-retro effort – but the original of this one goes waaay back. I knew I’d heard this somewhere before. 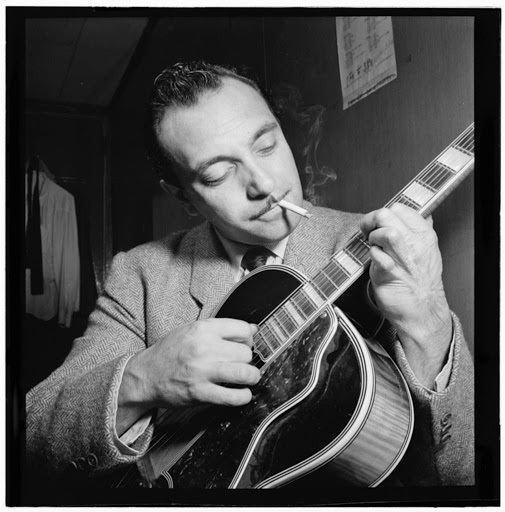 Song of the day: Django Reinhardt – "Ton Doux Sourire"
What an amazing guitarist. And to think that he used only two fingers on his left hand. Two! What an amazing guitarist. I also love how the sizzling-frying-pan sound on the recording just adds to the track’s charm. 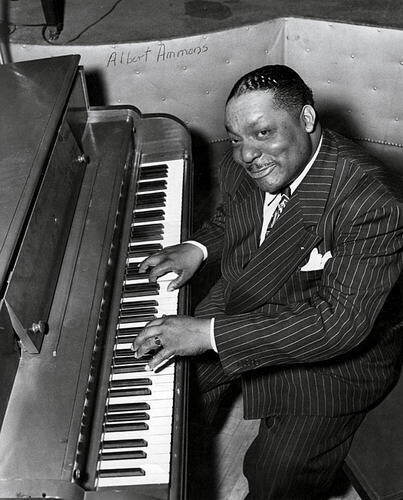 By the way, the last few Tuesdays ’round here have been reserved for hotshot instrumentalists, and I’ve pummelled you with all sorts of non-power-pop artistes. I think I’ve taken quite enough of your time with my indulgences, so if you have no objections I’ll quietly retire Tuesday as hotshot instrumentalist day and restore it to regular power pop mode. Thank you for your patience. I’m amazed that nobody else has mentioned this coincidence before, because to me it’s always been glaringly obvious. That’s what I hear every time FoW’s Chris Collingwood sings whatever he sings in those verses. For me, it’s all “Mama’s little baby loves…”. I listened to a track by Pink for the first time on Australian Idol* a couple of weeks ago when a contestant performed one of her songs. I was immediately struck by the first part of the verse. Here are the full versions. That line about the evil clowns reminded me of this. Is there anything in popular music nowadays that doesn’t remind me of something else? You are currently browsing the archives for the 1930s category.